NONPOINT will release its eighth studio album, "The Return", on September 30 via Razor & Tie (one day earlier internationally via Metal Blade Records). A 26-second trailer for "The Return" is available below. 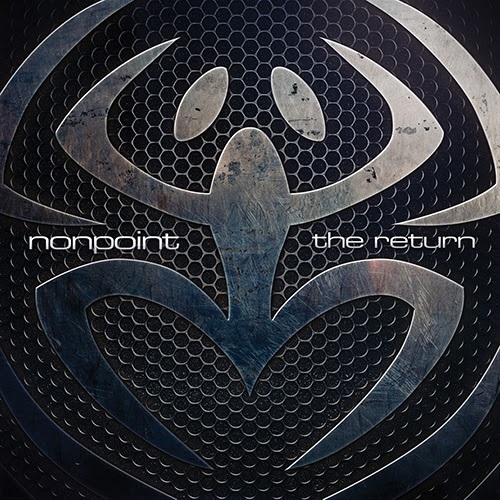 NONPOINT's latest, self-titled album sold 7,300 copies in the United States in its first week of release to debut at position No. 62 on The Billboard 200 chart. The band's previous CD, "Miracle" (2010), opened with around 8,000 units to land at No. 60.